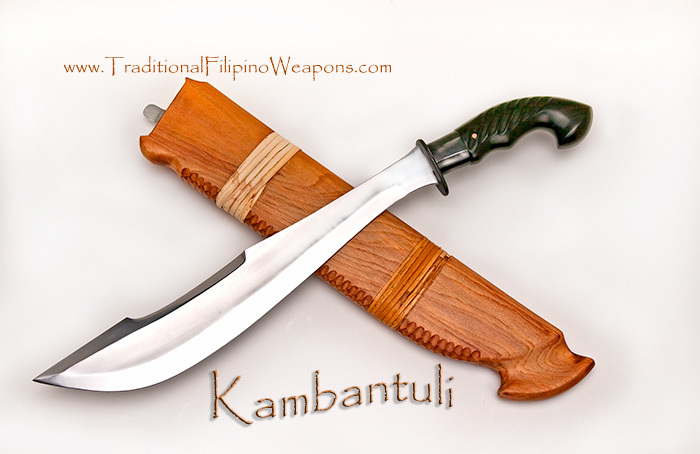 Kambantuli – A wonderful new crop of Moro blades has recently been delivered by our master bladesmith in the Philippines to round out our collection from this region of the islands. 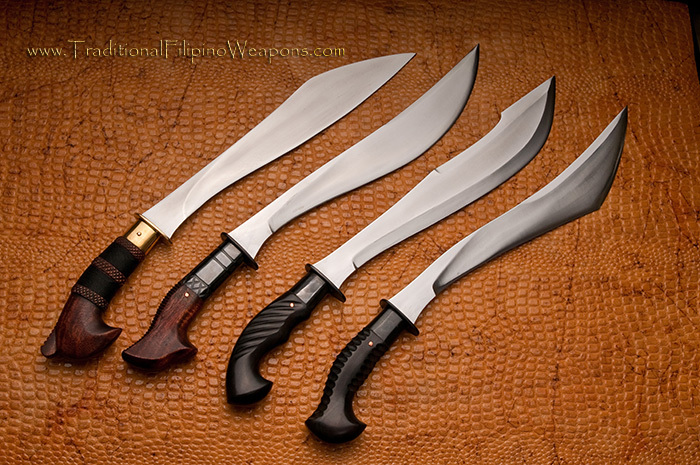 We now possess in our bladed arsenal, all of the weapons on the famous “Weapons of Moroland” plaque with these last four. 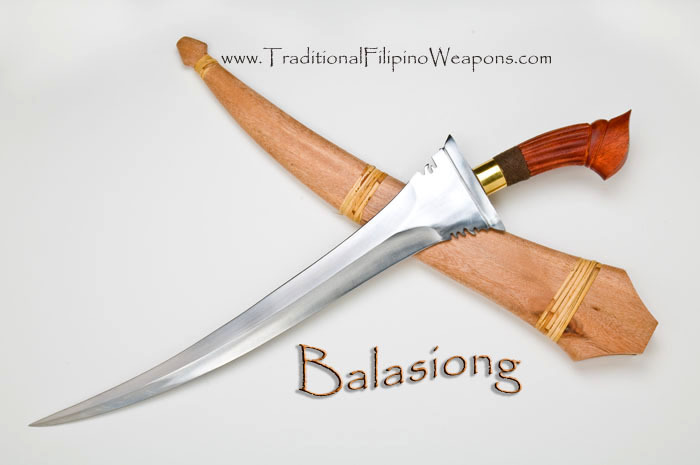 We feel that the Binakuko, along with the Janap, Kambantuli, and Pinsawali, make the perfect set, being similarly sized, fast, sharp and uniquely crafted. Why not invest in all four? 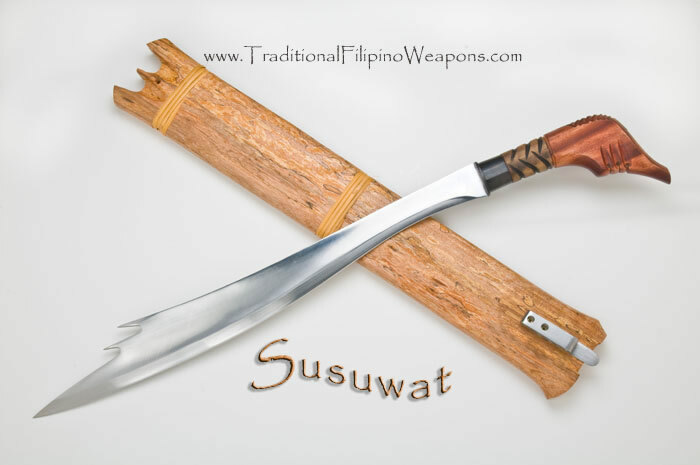 These blades are bound to increase in value over the years as this art-form may gradually die out. You can’t beat that price!